With the 2018 Winter Olympics in Pyeong Chang on the horizon, Oakley has launched a new special edition eyewear collection, Harmony Fade: A celebration of the journey. The collection has been developed to celebrate the journey and commitment that athletes make to reach the world stage of competition. All pieces in the collection are united by the bright orange/yellow colour scheme, inspired by Oakley Prizm lens technology. According to Oakely, the collection features orange to "represent the fire that burns inside each and every competitor, and yellow for the sun that lights the path of athletes brave enough to pursue their dreams". The Harmony Fade Collection features Prizm lenses, which promise to enhance details for an optimised viewing experience. Prizm lenses are designed to make everything more vivid and vibrant, revealing nuances usually missed by the naked eye, simply making the world appear visibly enhanced. 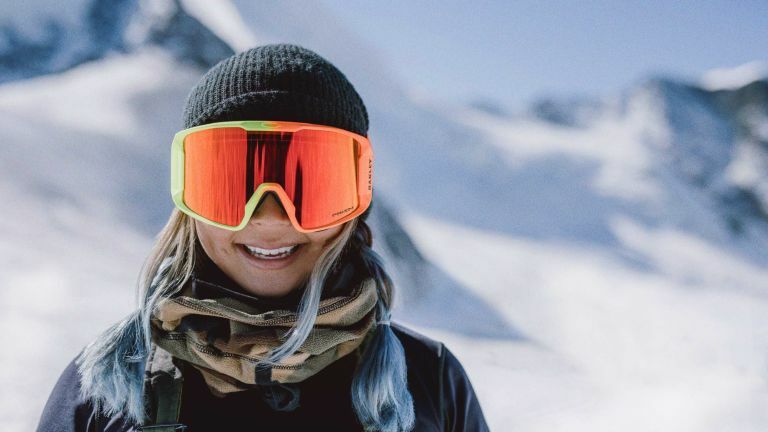 The Oakley Harmony Fade Collection includes snow goggles and performance eyewear for competition, featuring the popular Flight Deck, Airbrake XL and Flak 2.0 X frames. The Harmony Fade collection will be available in Oakley retail stores, selected retailers and online at Oakley's website.